Well this is possibly the best cool kids club EVER. The opportunities are getting ridiculously exciting and the networking opportunities are priceless. Every blogger who isn’t part of #AccessAllASOS already should be applying for the 2014 intake. It’s honestly THAT GOOD. The staff at ASOS Towers have been bending over backwards to come up with insider treats and workshops. The first workshop was with mobile photographer Oliver Lang (Oggsie) and was entitled ‘Selfie School’. 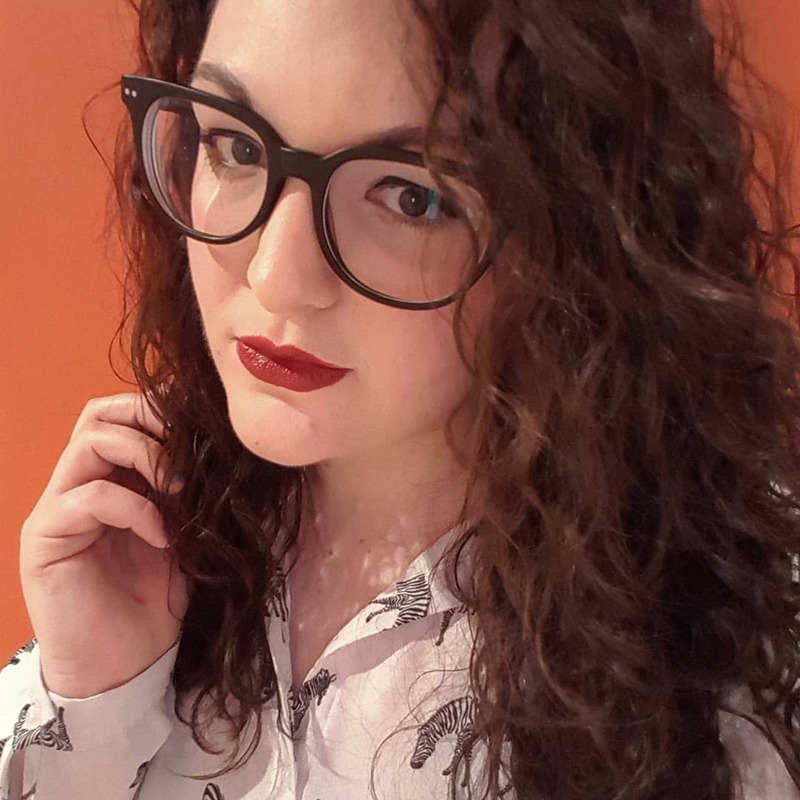 A group of insiders were invited to visit the lovely folk at ASOS head office in London for the workshop where they learnt all about taking selfies and for those of us who didn’t get chosen to attend we could watch it on a live stream. Check out blogger Charlotte Smith who attended the day and blogged about it here. Though I wasn’t chosen for the selfie workshop, I’ve had a couple of VERY exciting treats from the #AccessAllASOS team. Anyone who knows me knows how much I enjoy reading and I was lucky enough to receive a signed copy of Alexa Chung’s new book ‘It’. It’s currently on my ‘to be read’ pile (sorry Alexa, I made a commitment to my TBR book pile, my inner karma goes to pieces when new books go straight to the top of the pile) but I’ve had a flick through and I think it’s going to be my ‘read during my time off at Christmas’ book. And this is the most exciting treat I’ve received so far... I was one of the lucky 5 who were chosen for a flash opportunity which was live for a mere two hours – you blink and it’s gone. The opportunity was to choose 5 pieces from the winter warmers collection online which you are sent and styled and lucky me got picked! Never been so excited before!! So I got online and chose my 5 pieces which was such a hard decision! I styled them into two looks. My original plan had been to style the shirt over the dress but it was a tad too long so I separated the garments into two outfits and used a few bits of my own to style them up. In the left photo, I added a pair of Next heels black tights and a silver necklace. 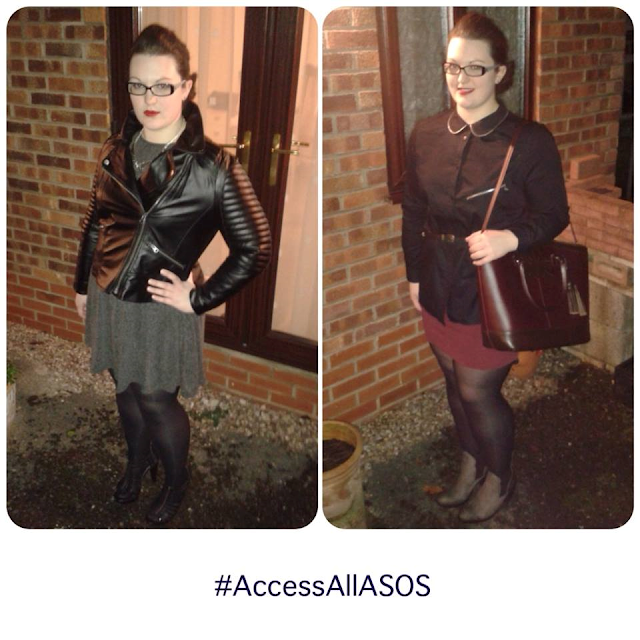 In the photo on the right, I added a burgundy red tube skirt to complete my look. What do you think of my styling? What would you have chosen? Let me know!